The Consul Capri included Ford Classic De-Luxe features, including four headlights, variable speed wipers, 9.5 in (241 mm) front disc brakes, dimming dashboard lights, and a cigar lighter. 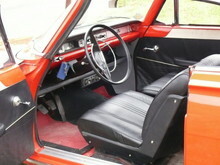 The four speed transmission was available with either a column or floor change. It was proclaimed as "The First Personal car from Ford of Great Britain" (Ford of Great Britain, sales literature, December 1961). 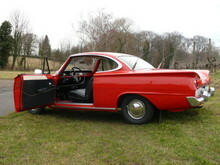 Initially fitted with a 1340 cc 3 main bearing engine (model 109E), the early cars were considered underpowered and suffered from premature crankshaft failure. Engine capacity was increased in August 1962 to 1498 cc (model 116E) and this engine was a vast improvement. 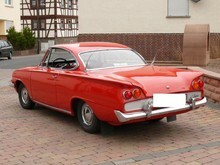 The first 200 Capris were left-hand-drive cars for export including Europe and North America. 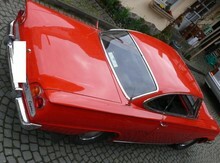 In Germany at the 1961 Frankfurt Auto Show, Ford sold 88 Capris.